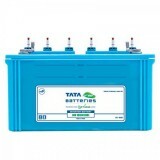 6,899 EMI starts from Rs 2,346 ? 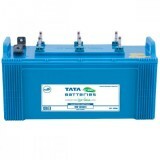 9,899 EMI starts from Rs 3,366 ? 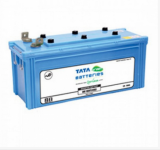 There are many loopholes in unleashing the full potential of India’s power sector. 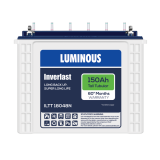 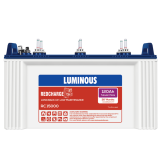 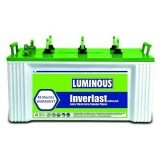 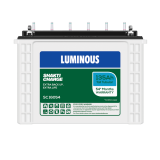 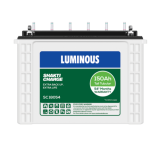 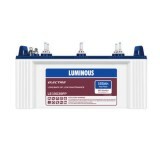 So, Luminous is here for your rescue that offers a wide range of inverters and batteries to choose from. 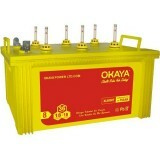 Now you won’t have to suffer from the critical condition of electricity supply. 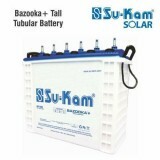 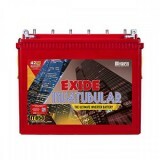 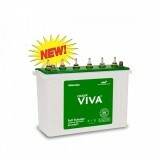 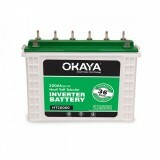 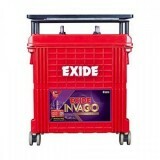 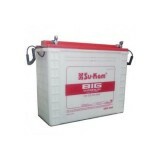 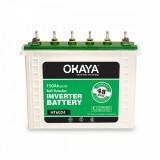 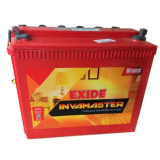 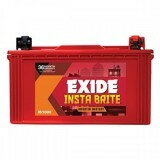 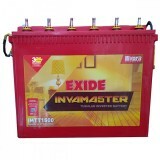 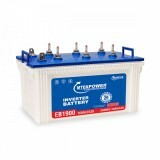 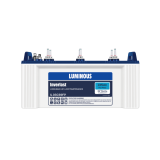 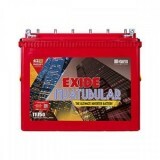 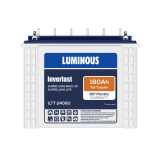 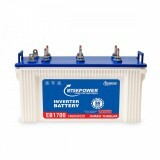 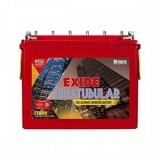 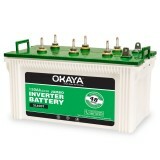 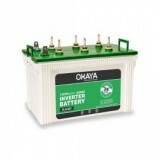 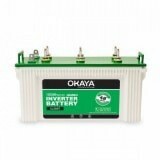 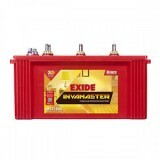 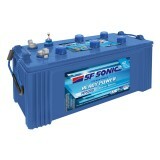 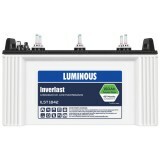 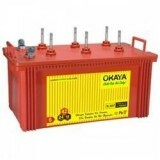 So, if you are planning to get one Luminous IL1830FP inverter battery online from www.Moxikart.com you better hurry up as you might miss out on the exciting deal that is currently running. 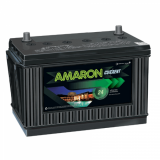 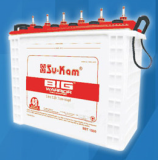 This series of flat plate batteries has a robust design, charging acceptance like never before, low chances of water loss, thick plate construction for frequent power cuts. 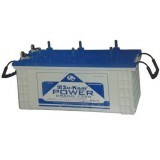 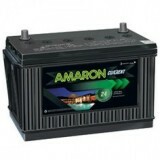 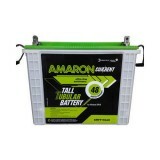 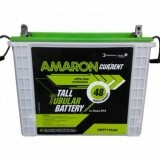 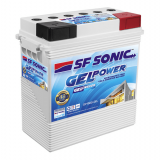 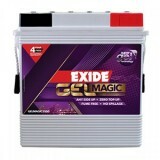 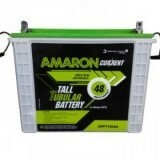 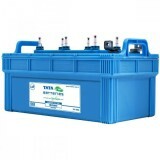 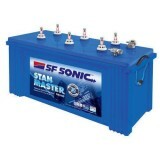 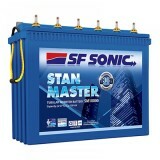 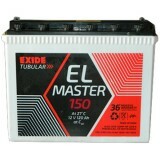 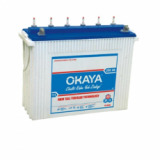 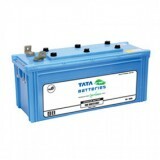 This battery has more plates which add more surface area for more power. 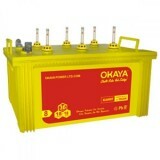 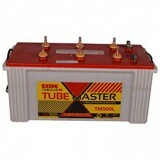 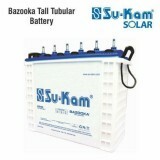 The battery is factory-charged which means it will be ready to use right after installation.